Why pay more when you can get BETTER for less? Worried about parking your car at the airport? • You avoid paying costly Missoula airport parking fees. • You don’t have to worry about your vehicle getting a ding or scratch in a busy parking lot. • Your vehicle will be parked close to the baggage claim area when you return. You won’t have to haul your luggage a long distance after your flight. • Our friendly, fast, affordable and easy parking service eliminates one more traveling headache. • Give our off-site airport parking service a try. With our service you get to park your car in the most convenient lot at the Missoula Airport, but don’t have to pay the full price to do so. Call 406-549-4111 to make reservation. We prefer as much advanced notice as possible, but can usually fit you in the same day ($8 fee applies). Since our location is close to the Missoula Airport, we guarantee speedy service. Try Vigilante Parking on the Fly on your next trip. We are an easy alternative to Missoula airport parking. Either we drop you off in front of the airport ticketing entrance in your vehicle, or you leave your vehicle in short term Missoula Airport parking and we pick it up. 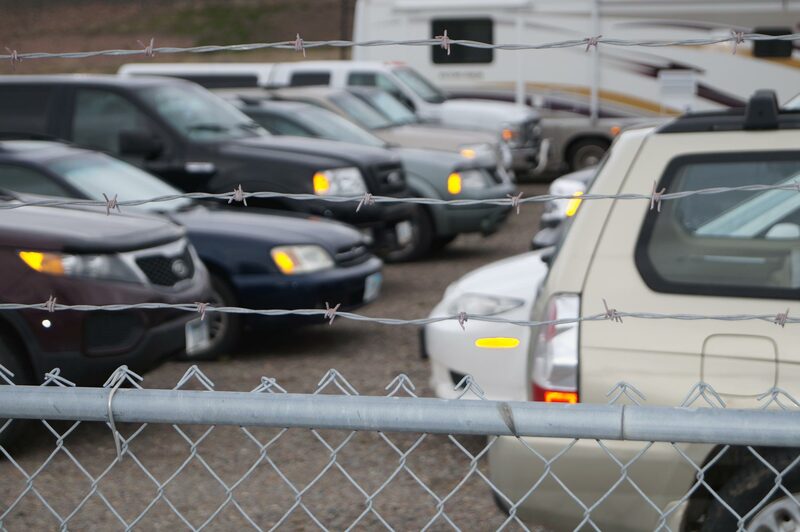 We then bring your vehicle back to our secure facility and park it for the duration of your trip. Upon your return, your vehicle will be waiting for you outside the baggage claim in short term airport parking.